"By far the best love story I've read for a long time . . . If you despair of the vigor and grace of modern fiction, read this." "Mr. McNeal’s characters are full and knowable. His sentences are the strong, silent type: generous without being showy. And his novel is, quite simply, lovely." "An immensely involving love story that will make your heart race, leap and sing. " "This lovely novel is quiet and smart, drawing you so deeply into the characters that the ending might just leave you coming up for air." ". . . hypnotic . . . Heartbreaking, messy and incredibly sad, To Be Sung Underwater is so vividly written that it takes you to a place where all your perceptions seem dizzyingly altered. Which is, of course, exactly like love itself." Judith Whitman always believed in the kind of love that "picks you up in Akron and sets you down in Rio." Long ago, she once experienced that love. Willy Blunt was a carpenter with a dry wit and a steadfast sense of honor. Marrying him seemed like a natural thing to promise. But Willy Blunt was not a person you could pick up in Nebraska and transport to Stanford. When Judith left home, she didn't look back. 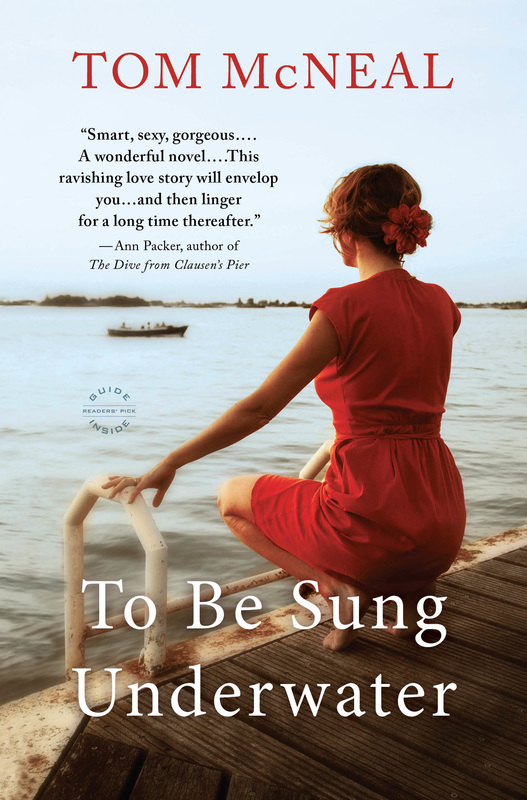 'To be Sung Underwater' is the story of a woman trying to remember and the man who could not forget. 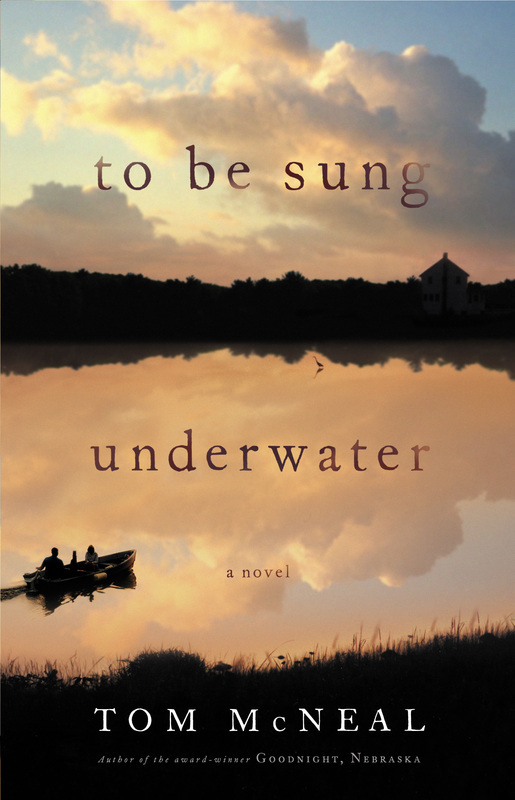 Available in paperback, hardcover, audio, and as an ebook, To Be Sung Underwater has been translated into Chinese, French, and Italian.